Hi friends! 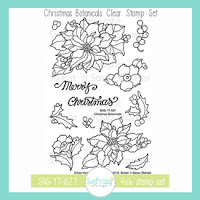 Today I'm over on the Sweet 'n Sassy Blog with a couple cards featuring the beautiful Christmas Botanicals set. They're celebrating their 11th birthday this month with weekly specials and design team features on some of their stamps from through the years. A couple of my picks to feature this month are the beautiful Christmas Botanicals set and the We Three Kings set. These both have beautiful traditional Christmas imagery and the sentiments in We Three Kings really speak the true spirit of the season. I started this card by stamping the two flower images in tuxedo black Memento ink and then coloring with Copic markers. I fussy cut the images and then accented with my crystal lacquer pen and a sprinkling of glitter. The music background paper from the Old World Winter pack I've been working through seemed like the perfect backdrop, so I sponged with a big of antique linen and gathered twigs distress ink. Then I cut a couple flourish corner die cuts from brown cardstock for accent. For the sentiment panel, I started with one of my favorite SNSS stamps, the script background from the Texture Tiles 1 set, stamped in antique linen across the paper. 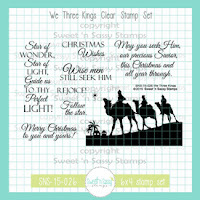 Next I stamped the We Three Kings sentiment using Versafine Clair ink and clear embossing powder. 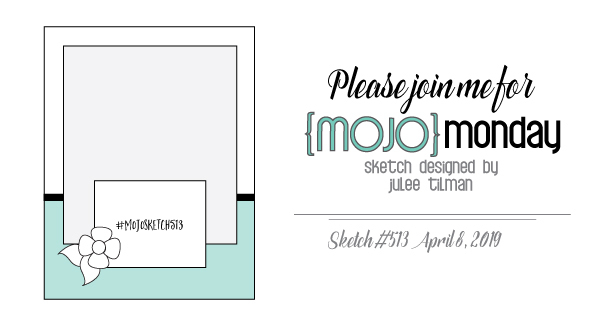 The final touch was to layer everything together and add to a regular A2 sized card base. Thanks so much for stopping by today! 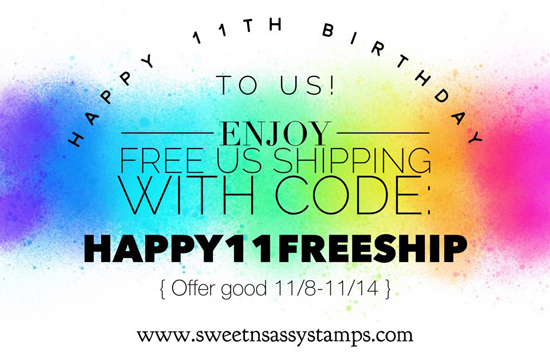 There are some fabulous celebrations going on all month at Sweet 'n Sassy. 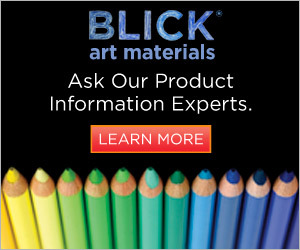 This week's promotion is FREE US shipping through 11/14! Hooray! 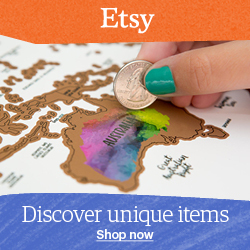 I love a good free shipping offer, how about you? 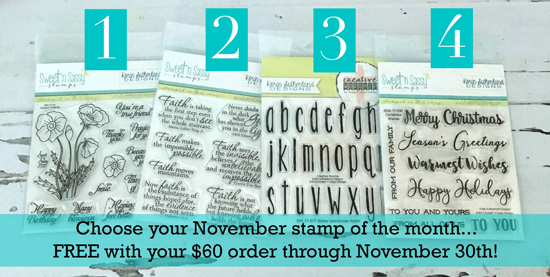 And all month long, if you place a $60 net order, you can choose one of 4 popular sets for free. Just add your selection to the order comments when you place your order and they'll tuck it in when your order ships. Hooray! So pretty! I love the background paper! Beautiful. Love your coloring and the papers. Those die cut scrolls are perfect accents.